A story of a simple man working as a barkerfalls in love with Bella (Shy Carlos) and will do anything for her. But her father hindered their love affair and Bella was kidnapped. The simple barkernow under takes and will do everything to save his love. A comedy filled incorporated with action. The movies will tickle your funny bone. 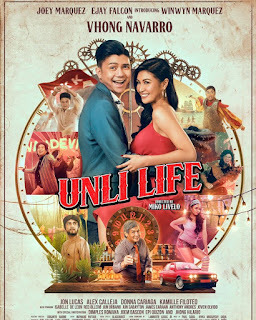 It is quite hilarious and starred by the famous funny guy, Empoy, after his successful movie 'Kita-kita'. The film have some hit and some miss in my opinion. 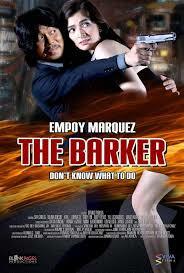 Some jokes and scenes are funny especially when Empoy gives his 'hugot' lines and some are just plain corny. Though the movie still showed an edge. If you’re an avid fan of Empoy Marquez this movie is a must watch for you.